The rules for a Secret Society of omni-powerful beings are herein revealed for the first time. 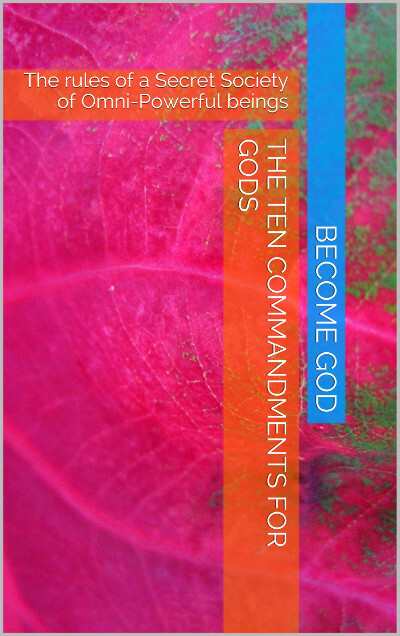 The Ten Commandments for Gods is the most condensed version of the most powerful information available to the human race - and they are nothing like the other 10 commandments you may have heard of. Avoid reading, if you are not prepared to embrace a life where your imagination is your ONLY limit.